How else to spend Mother’s Day but to go see Captain America: Civil War with my family? My husband was disappointed in the film, and felt it was too dark. I don’t agree. I thought it was a very good installment in the Marvel Comicverse. I loved that it wasn’t yet another alien force threatening the existence of humanity on earth vs. our superheroes movie. This film was about relationships, and the complexities of the aftermath of those huge battles in the past movies. Civilians died. Buildings and cities were destroyed. Shouldn’t the Avengers be answerable to oversight? But what are the risks of that? What Captain America: Civil War had was some great moments of humor that Batman vs. Superman utterly lacked. 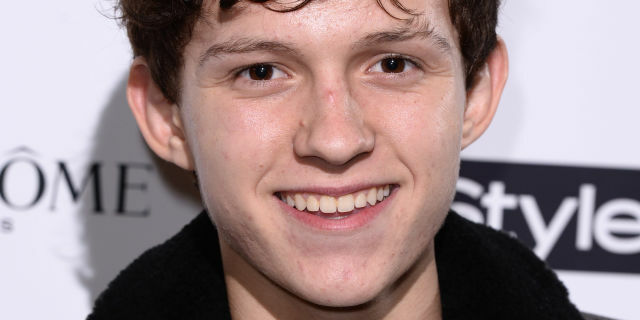 Civil War introduces us to the Tom Holland incarnation of Spiderman. I’ll be honest. I groaned when I heard that Marvel was rebooting yet again the Spiderman franchise. We’ve already had Tobey Maguire and Andrew Garfield. I felt no urge for yet another telling of Spiderman’s origin story. That is, until I saw Tom Holland in Civil War. He actually looks like a young high school kid. He has that youthful exuberance about him. And Marissa Tomei is Aunt May! Tony Stark decides to become Peter Parker’s patron, and visits him at his home, to ask for help with the capture of Captain America and the Winter Soldier. This was one of my favorite sequences of the whole movie. Peter has been dumpster diving and has an ancient iMac and other spare old computer parts on his bedroom desk. He looks and acts like a kid. And when he joins into the battle at the airport (that we’ve all seen in the trailer), he can’t help but be a fan boy meeting all the heroes. He tells Captain America he’s a big fan as he snatches the shield. He exclaims over how cool Winter Soldier’s metal arm is. In a big throwing parts of airplanes kind of huge battle, Spiderman adds some welcome levity. In fact, he’s kind of a comics nerd: Mid-fight, he pauses to geek out over the composition of Falcon’s wings and the makeup of the Winter Soldier’s mechanical arm. That he does so while everyone around him is trying to beat each other into submission neither takes anything away from the proceedings nor slows down the action. Batman v Superman fixated on feats of ponderous badassery when its protagonists finally smashed into one another. Civil War rejects that dour attitude, starting from the premise that it’s fun to be a superhero—and fun to hang out with them too, even if they happen to be tossing each other into walls. Now, I can’t wait to see the new Spiderman. Tom Holland totally won me over. I also was lukewarm about Black Panther until I saw Chadwick Boseman ooze amazing cool as the character in Civil War. 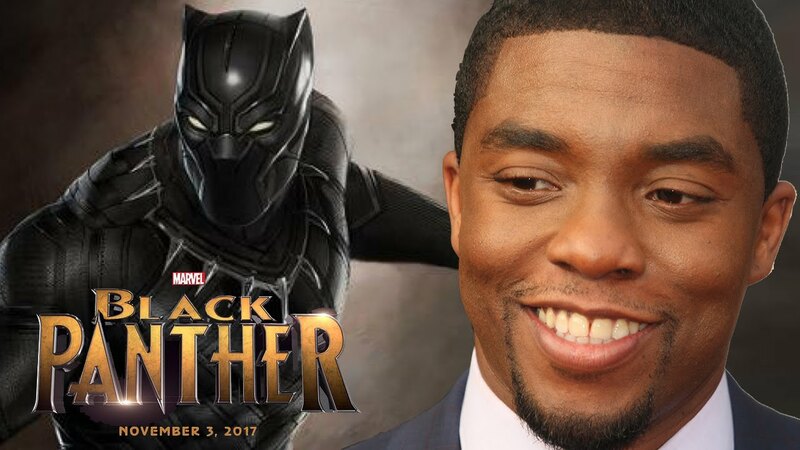 In a film filled with superstar actors, Chadwick Boseman stole the entire movie, in my opinion. It was just enough of a taste to make me super curious about his character, his origin story and where that very cool headquarter place he has in the jungle might be! Chadwick Boseman has been consistently excellent in biopics like 42 and Get On Up. I’m excited to see him get his own superhero franchise. Captain America: Civil War does not really advance the overarching Avengers narrative. It sets the stage, dividing the Avengers into opposing factions, presumably leaving them vulnerable for the next antagonist. It was an enjoyable Superhero flick. Four stars out of five.